I have been lucky enough to come across a stash of vintage Germanium transistors (Texas Instruments and Mullards). 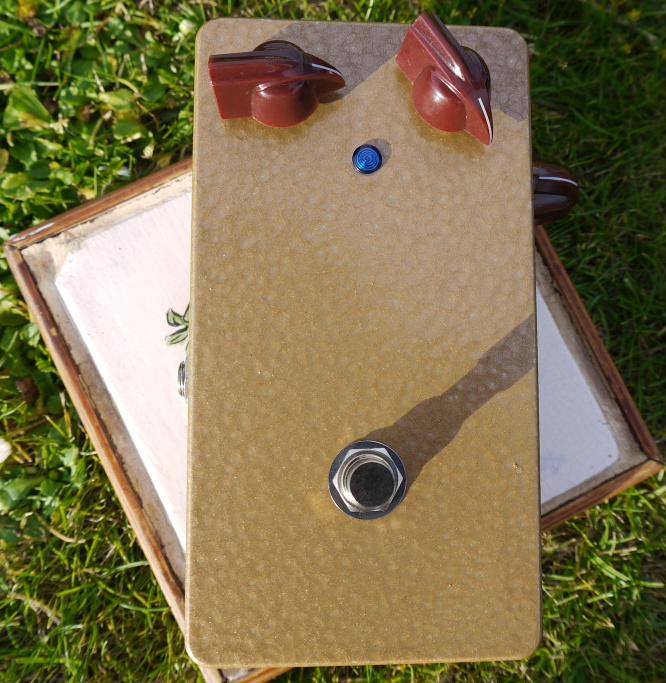 The first pedal I have built with some of these is a fuzz face with mojo components in a massive enclosure. 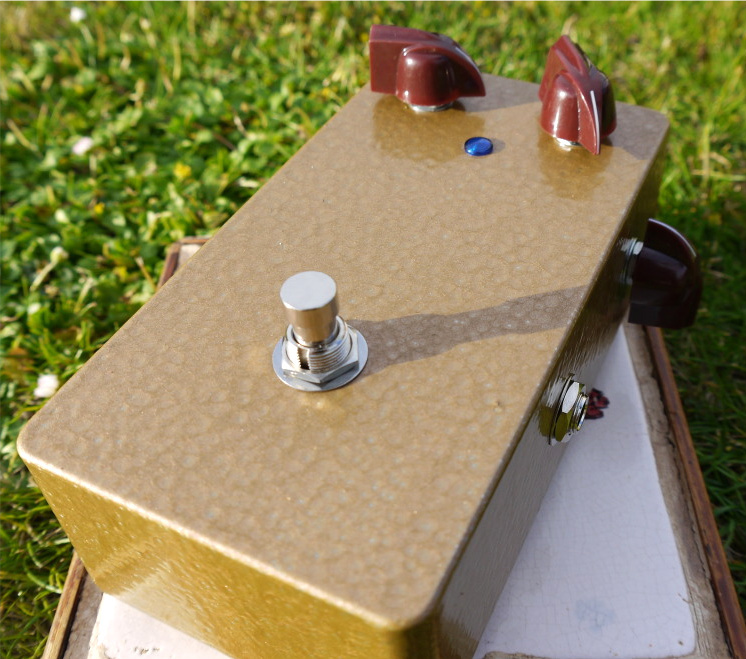 I can honestly say that this pedal sound fantastic; its my favourite fuzz face I have ever built. The pedal is a PNP configuration using a TI 2G371 and 2G345A. It also has mallory caps for the mojo factor. 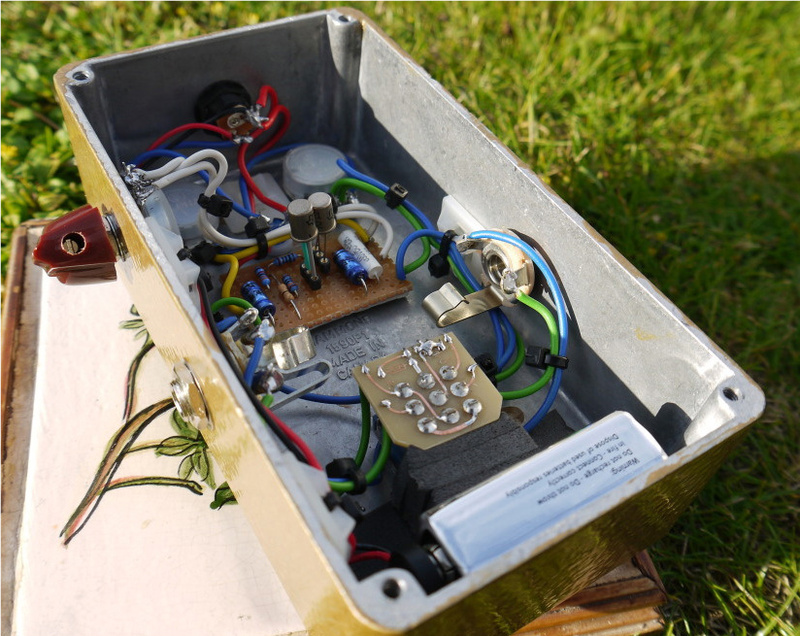 The only mods were using a 100K vol pot for a brighter tone and replacing the 470 Ohm output resistor for 1K for a higher output level. Do big enclosures, axial components etc. add to the mojo? Who knows but it certainly looks cool!